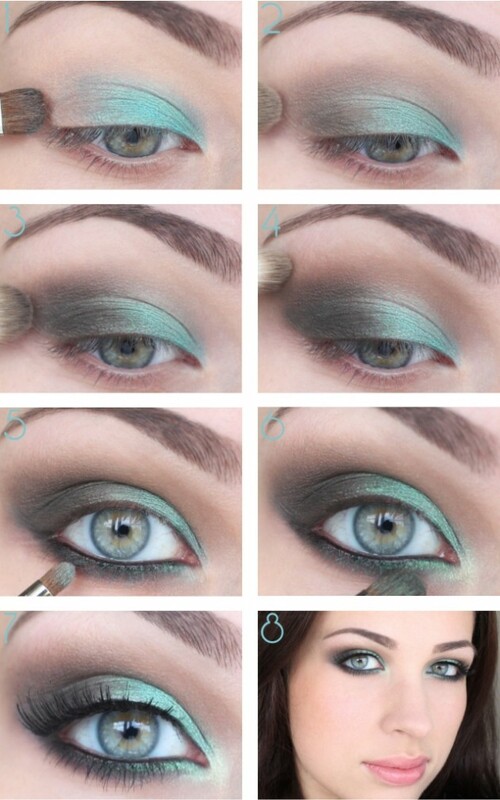 Hey ladies, I know that you all love wearing makeup, so today I found you some great makeup tutorials. 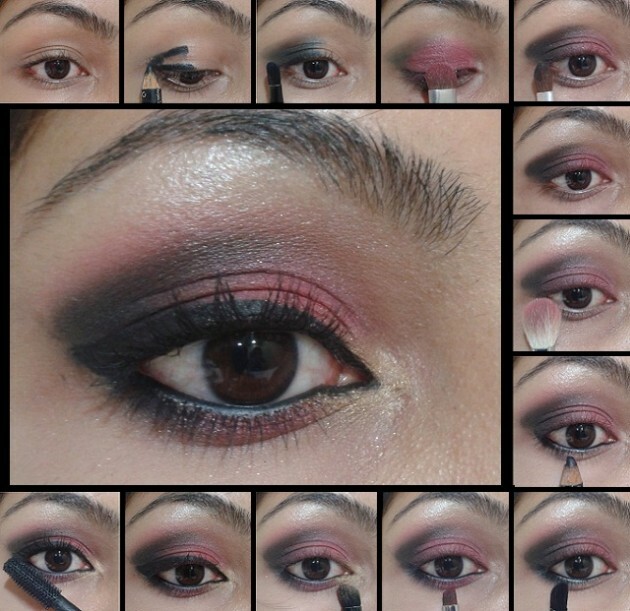 The best thing about makeup tutorials is that you don’t need to be a makeup professional. 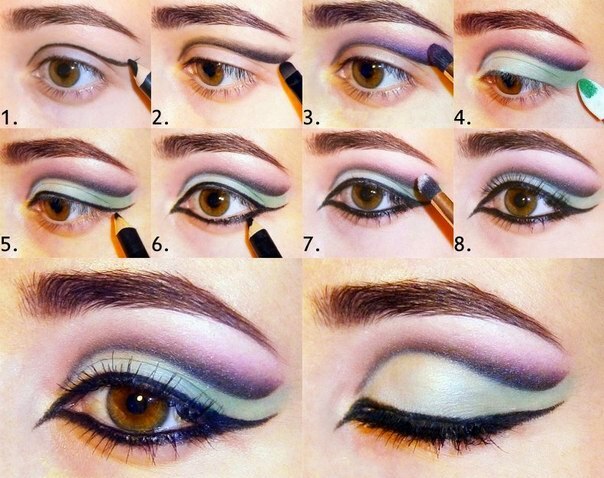 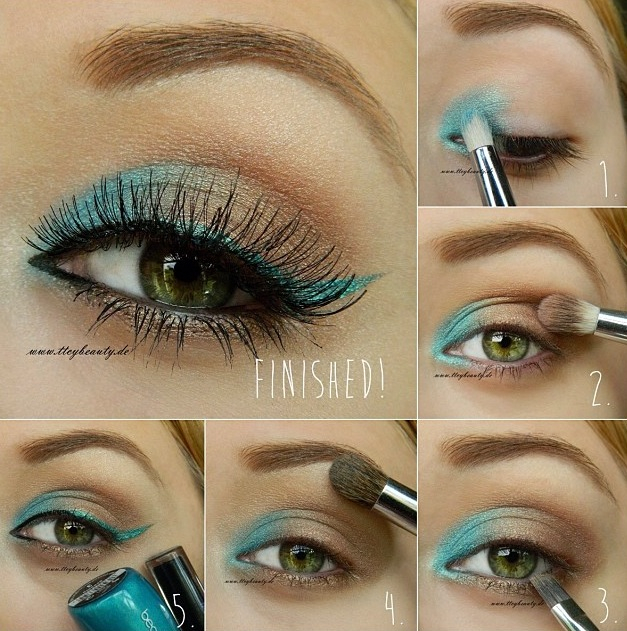 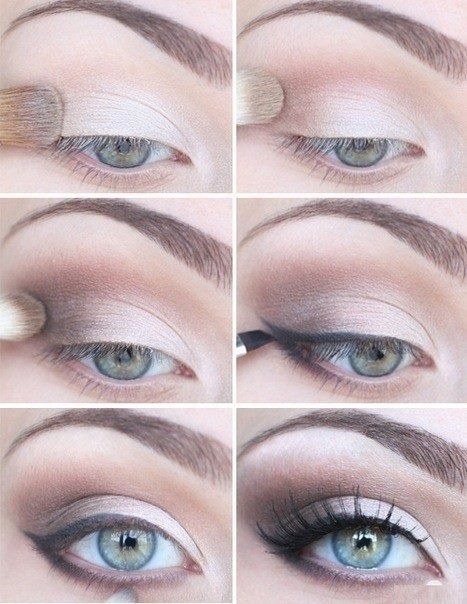 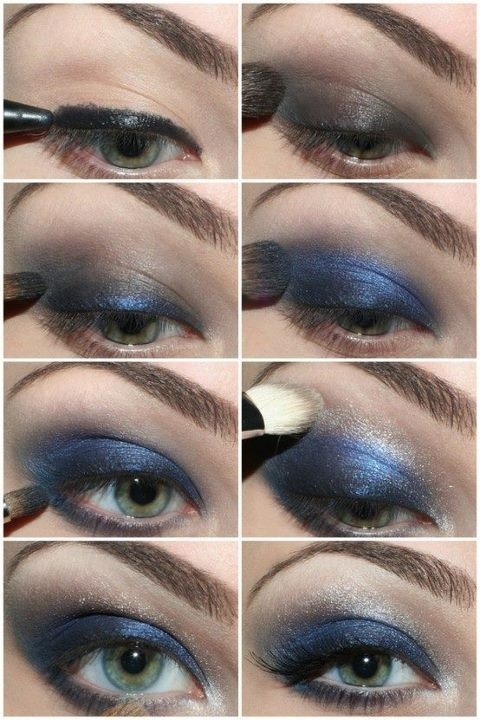 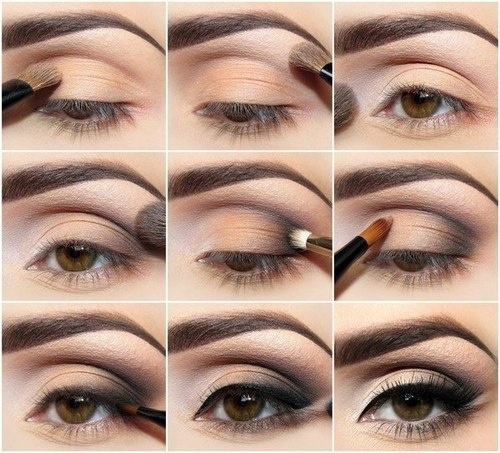 If you follow the steps precisely and apply the makeup correctly, you can have a great makeup. 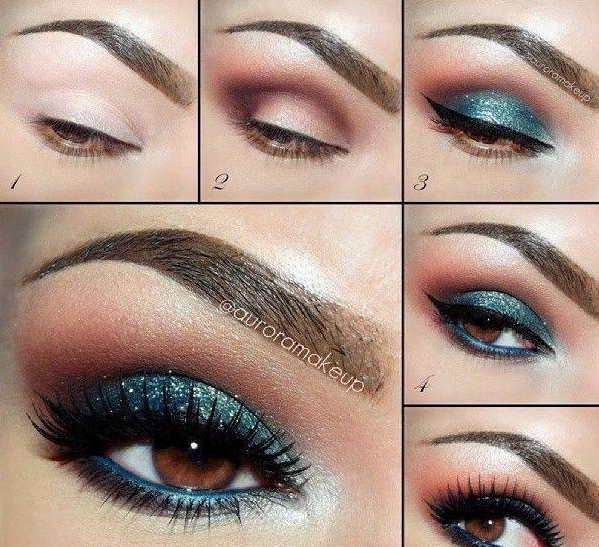 The following makeup tutorials are perfect for a night out. 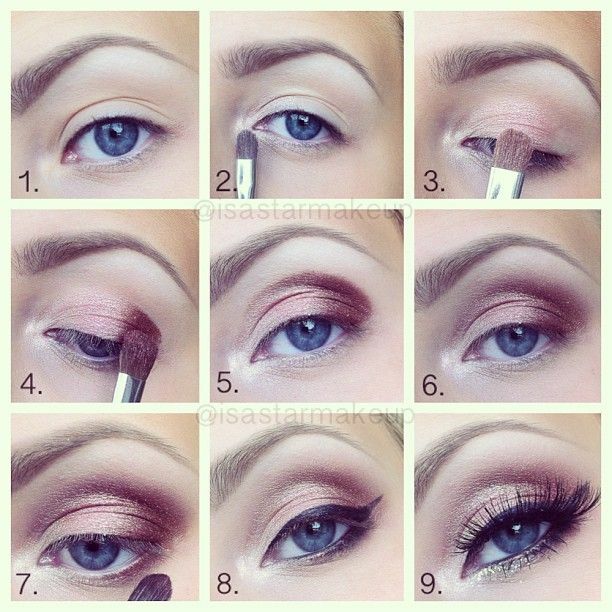 Take a look at the following pictures and choose your next makeup idea. 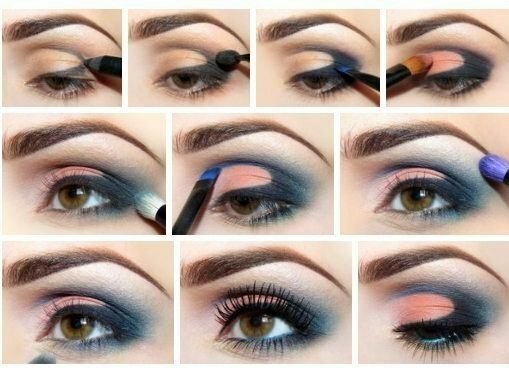 And don’t hesitate to try more than one, because I am sure that you have many occasions where you can try some of these great makeup ideas. 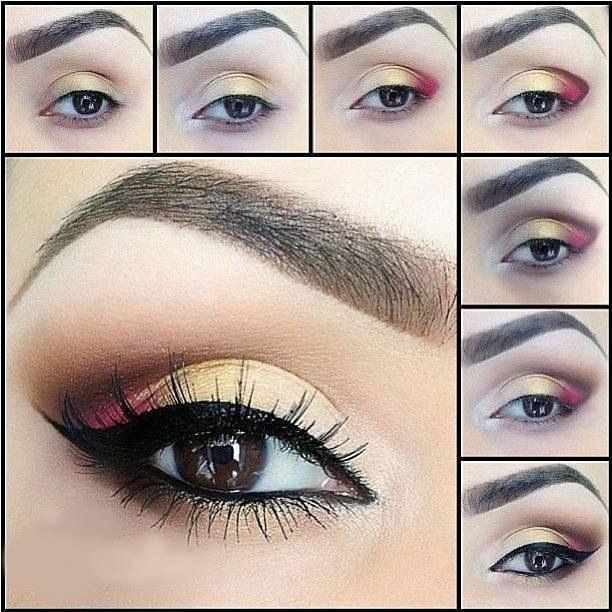 Enjoy and don’t forget to stay up to date with us! 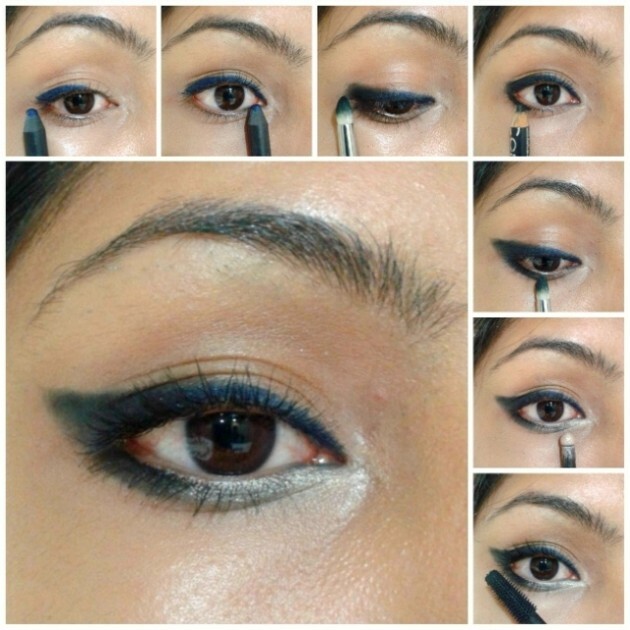 CAN A PERSON WITH MELASMA ACHIEVE A FLAWLESS NO-MAKEUP LOOK?